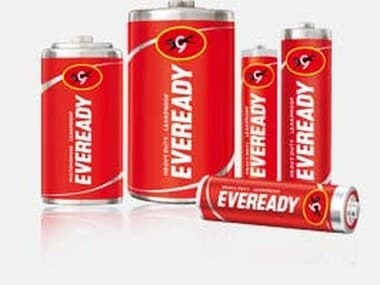 BM Khaitan Group, which controls its flagship company Eveready Industries India Ltd, is reportedly planning to sell the batteries firm as part of a group-level rejig to pare debt, a media report said. 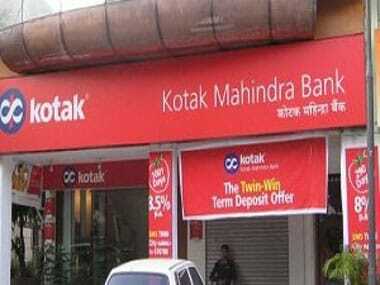 According to The Times of India, the promoter company, which owns 45 percent in the publicly traded Eveready, is said to have mandated Kotak Mahindra Bank for the potential sale. “Ideally, they would like to sell around 30 percent stake and retain 10-15 percent,” a source familiar with development was quoted as saying by the newspaper. The company is witnessing slowdown in its dry-cell battery division due to cheap imports and changing technology, The Times of India said. On Friday, shares of Eveready Industries India surged over 15 percent. In December 2018, Eveready Industries sold its land in Chennai to an Olympia Group firm for a consideration of Rs 100 crore. For over the last five decades, its battery manufacturing facility was located on the said land, Eveready said. "However, the factory became economically unviable, which led to it becoming idle for some time. 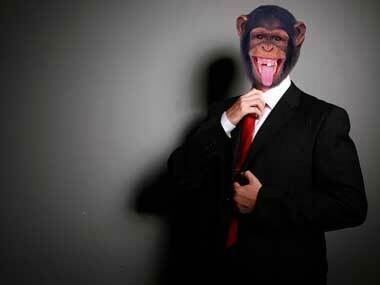 This had no impact on the operations of the company," the company had added. Eveready MD Amritanshu Khaitan said the sale transaction would help reduce debts of the company and further improve the balance sheet. "The closure of the factory, in any case, is positive to the profitability of the business on account of cost savings," he had said. In November, the dry cell battery maker reported a net profit of Rs 24.66 crore for the quarter, down 32 percent from the same period last year. Net sales of the company for the September quarter were Rs 383.49 crore, a slight drop from the Rs 398.25 crore reported in the same quarter last year. The company, in October, had said that it would focus on the lighting and appliances business to drive its growth and expected these two segments to contribute almost half in its turnover in the next 4-5 years. At present, the Kolkata-based company's total torch and battery business accounts for 70 percent of its turnover. "Torch and battery business has been growing at a compounded annual growth rate of 2-3 per cent over the last few years. We are focusing on other categories to grow our business or topline," Anil Bajaj, senior vice-president for sales and marketing, Eveready, was quoted as saying by PTI. 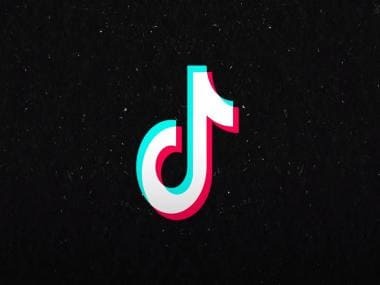 It had clocked a turnover of Rs 1,450 crore last fiscal, of which torch and batteries accounted for Rs 950 crore while lighting business contributed Rs 300crore, the company said. The appliances segment accounted for Rs 100 crore and its packet tea segment contributed Rs 70-75 crore. Eveready is estimated to have a 55 percent market share in batteries in terms of volume and 65 percent share in value terms. In torch category, it holds over 80 percent of the total market pie. The battery market is estimated to be Rs 1,300-1400 crore, of which the company's share is Rs 750 crore. In terms of volume, Eveready sells 1.2 million batteries of the total around 2.2 to 2.3 billion batteries market per year.